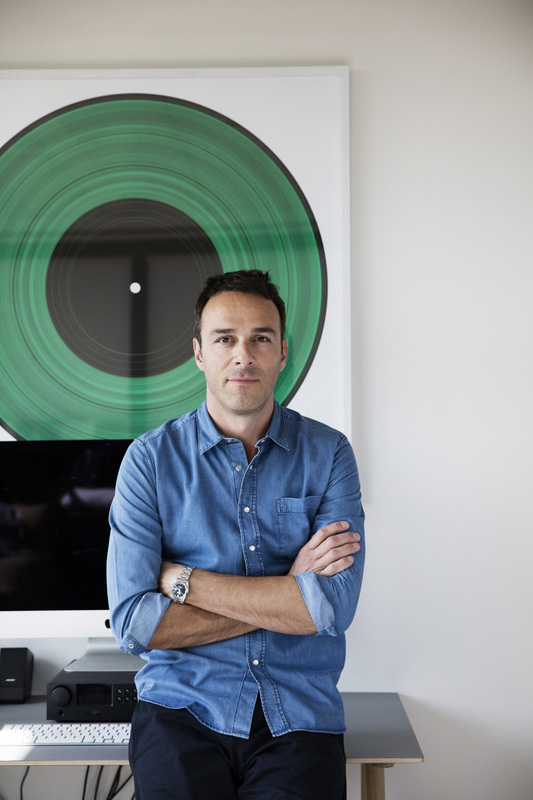 Magnus Ribbeklint has been named General Manager of Atlantic Records UK reporting to the label’s President, Ben Cook. Ribbeklint joins Atlantic UK having worked as General Manager of Warner Music Sweden, as well as Vice President, Marketing, Warner Music Nordics. The streaming expert moves over from his current dual role as General Manager, Warner Music Sweden and VP Marketing Warner Music Nordics. He will relocate to the UK for the role from January 2018, succeeding current Atlantic UK GM Mark Mitchell – who will be moving to Parlophone as Co-President. Ribbeklint will oversee digital, marketing, creative and PR, he will work alongside the award-winning teams for Promo, headed by Damian Christian, and A&R – both will continue to report directly to Cook. He will be relocating to the UK to assume duties from January 2018. Ben Cook said: “Magnus is a brilliant creative and digital strategist. He shares our love of great music, our passion for artist development and our resolute focus on the future. “Throughout the Nordic transition to streaming his foresight and expertise helped transform Warner Music Sweden into a global leader in social media, content and digital marketing. He joins us at a pivotal time for the UK industry. Ribbeklint said: ‘I’m very happy and proud to join Atlantic UK. It is undoubtedly one of the coolest and most vibrant labels on the planet, and home to so many incredible acts. “One of Ben’s many strengths as President is that he’s a real music man, and it’s this artist-centric approach that makes Atlantic a hub for exciting homegrown talent. “Together we’re determined to deliver future-focused, global campaigns for the world class roster. I’d like to take this opportunity to thank our team and our artists in the Nordics, it’s been a true privilege to work with them over the last five years. Ribbeklint began his career at Modern Times Group before joining Sony Music Entertainment Sweden as Marketing Director. After five years he went on to become Commercial and Marketing Director, Warner Music Sweden.